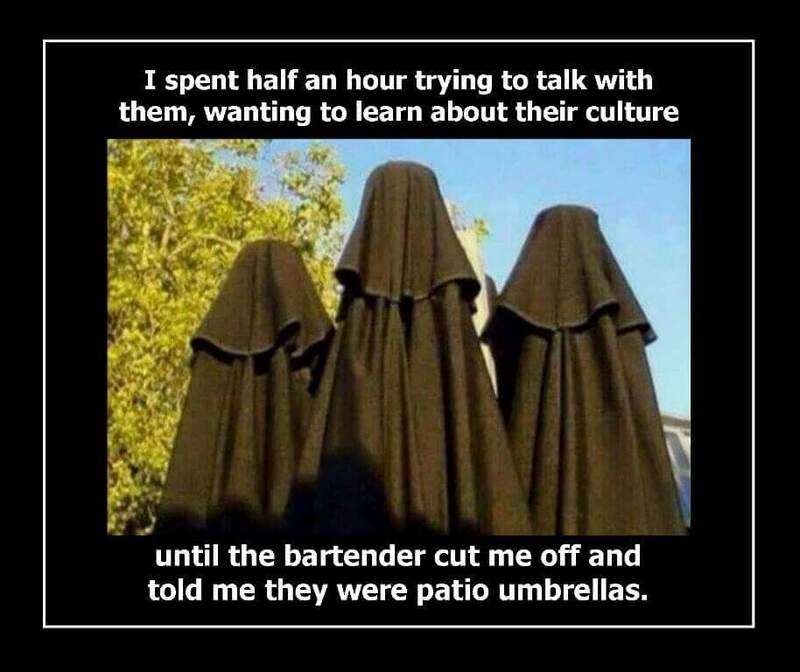 I spent half an hour trying to talk with them, wanting to learn about their culture. This waiter has mad skills especially since the plates probably weigh more than he does. This coffee shop saves on operating costs by having no empl..
Love from Land Rover: The Ultimate Surprise for One Defende..
How to style your boys hair so it looks like he just woke u.. If you know anyone that actually wears these kinds of pants..
Bob Ross Remixed | Happy Little Clouds | PBS Digital Studio..